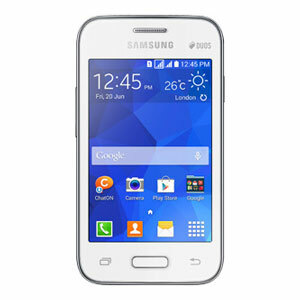 The Samsung Galaxy Young 2 sits firmly on the budget end of the scale, touted by Samsung as the ideal first smartphone. Powering the device we have a 1 GHz single-core ARM Cortex-A7 CPU which is backed up with 512 MB of RAM. The display is a 3.5” TFT with a resolution of 320 x 480 and a PPI of 165. Memory comes in at 4 GB, which is expandable by way of MicroSD. Due to the Galaxy Young 2’s small screen, the device is also compact, measuring 110 x 60 x 12 mm and weighing just 108 grams. Here members can discuss root options available for the Galaxy young 2 or find modifications and custom ROMs, as well as getting general support for their device.